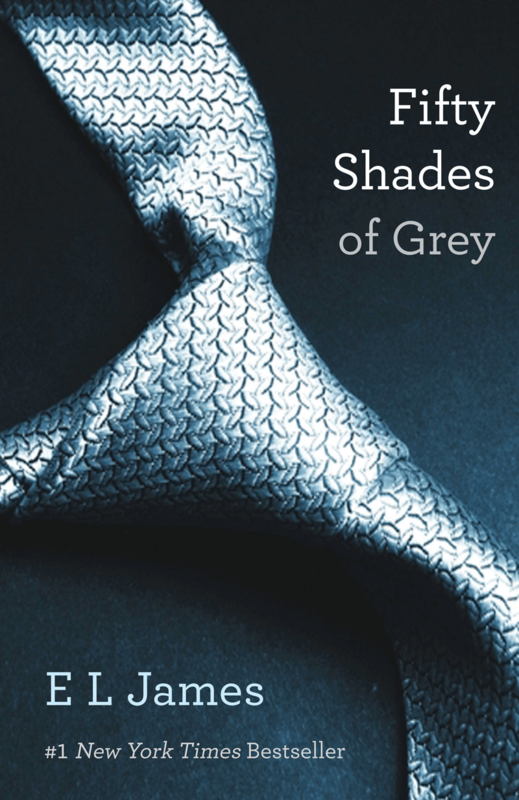 I’m E L James, the author of the Fifty Shades Trilogy and its companion novels, Grey and Darker, and I’m one of the producers on the Fifty Shades movie adaptations. 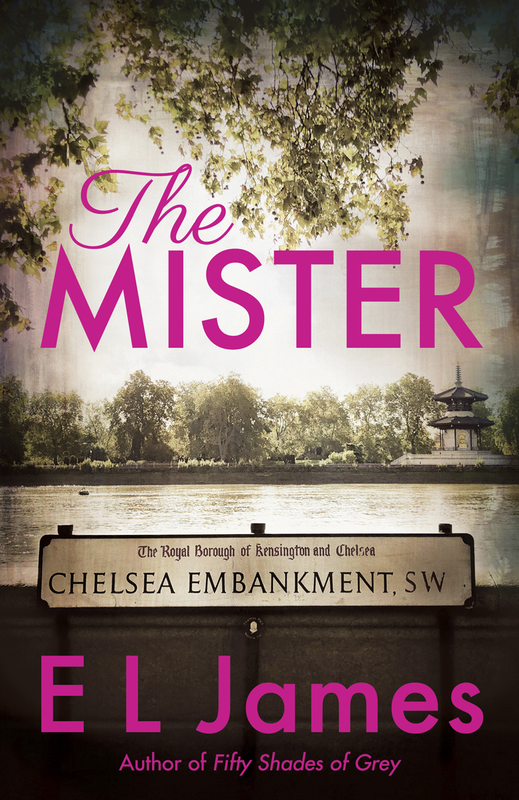 I am thrilled to announce that my new novel, The Mister, will be published on 16 April 2019. A Cinderella story for the 21st century, it’s a passionate romance set in London, Cornwall and Eastern Europe. Please explore the book’s page for more details. On this site, you’ll find information about all my novels and links to all my social media. Please follow and come say hi! 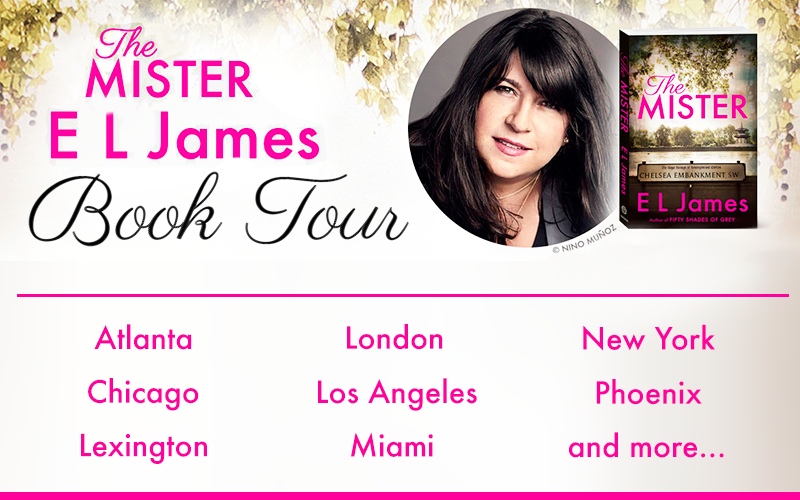 The Mister - Book Tour! Life has been easy for Maxim Trevelyan. With his good looks, aristocratic connections, and money, he’s never had to work and he’s rarely slept alone. 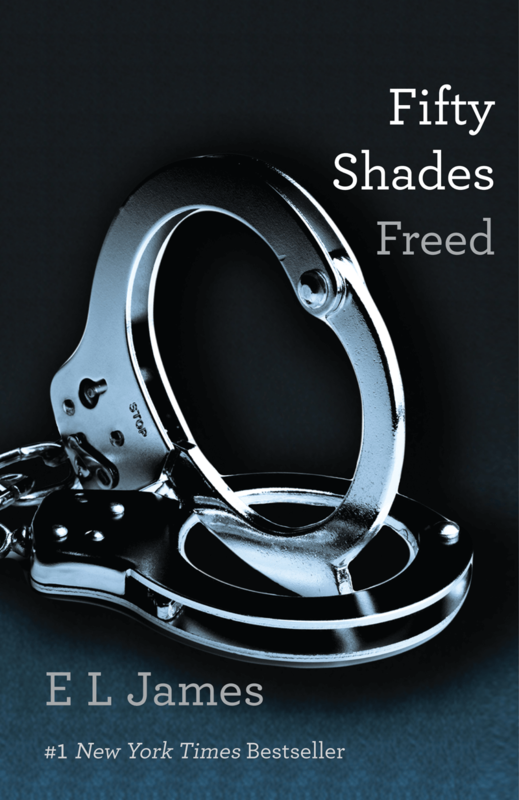 Daunted by the singular tastes and dark secrets of beautiful, tormented Christian Grey, Anastasia Steele has broken off their relationship to start a new career. 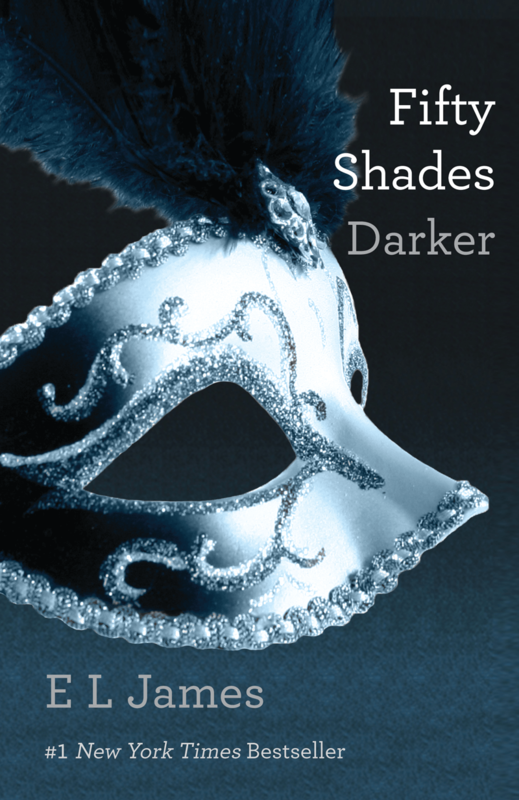 Anastasia Steele first encountered the driven and dazzling young entrepreneur Christian Grey it sparked a sensual affair that changed both of their lives irrevocably. 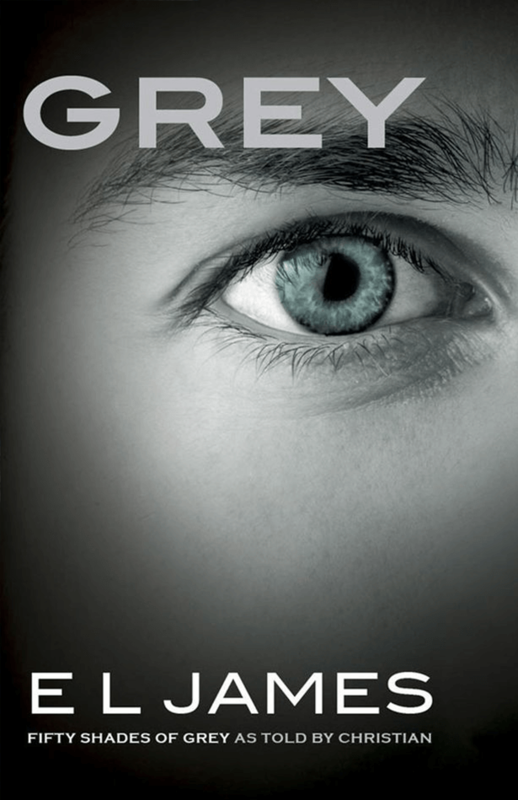 Christian Grey's world is neat, disciplined, and utterly empty—until the day that Anastasia Steele falls into his office, in a tangle of shapely limbs and tumbling brown hair. Their scorching, sensual affair ended in heartbreak and recrimination, but Christian Grey cannot get Anastasia Steele out of his mind. Can a man so damaged win her back?